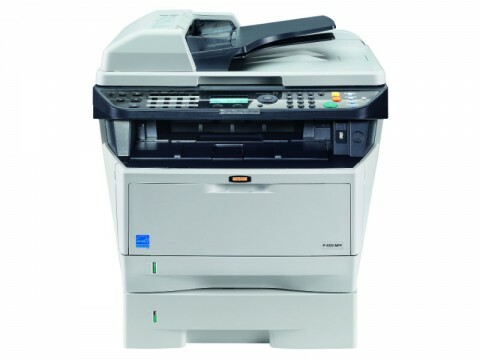 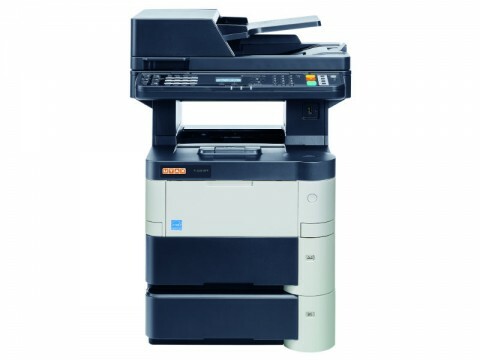 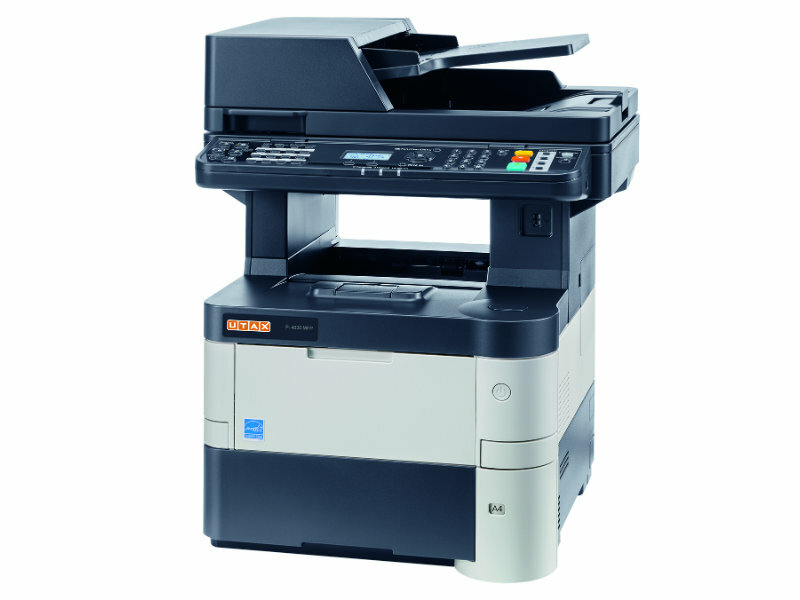 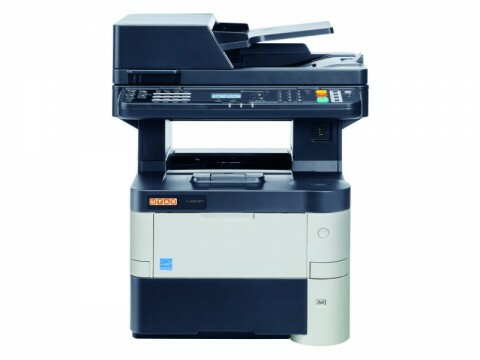 Compact and versatile: despite its small footprint, the multifunctional UTAX P-4035 MFP offers many highlights that simplify your daily working routines as far as printing, copying, colour scanning and faxing is concerned. 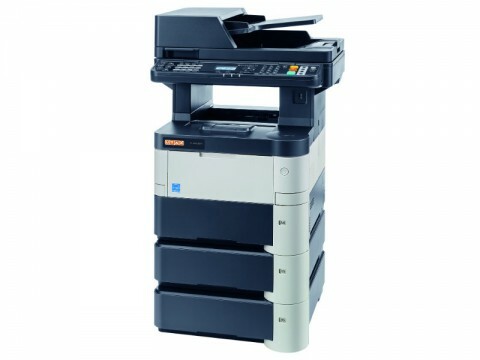 Besides, it is very energy efficient and productive as it delivers 40 A4 pages/min. 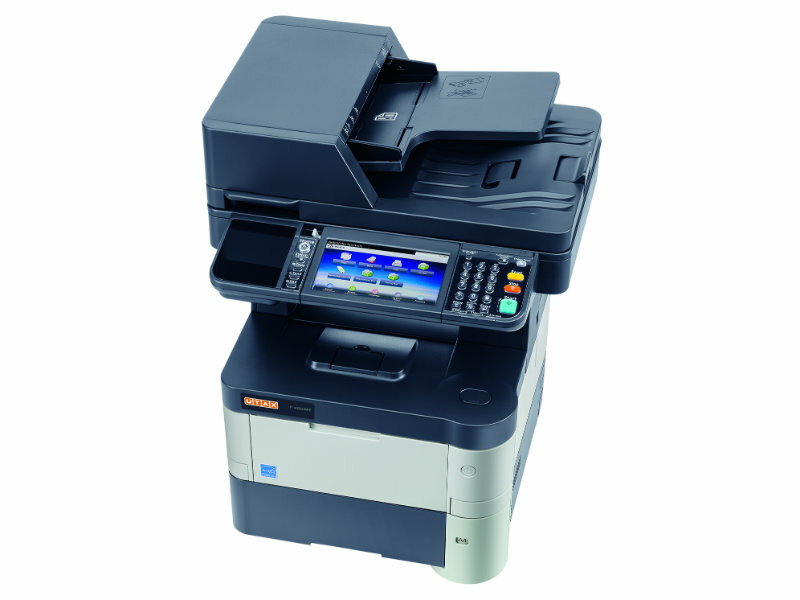 Numerous security features guarantee the confidentiality of your data. The UTAX P-4035 MFP comes with a comprehensive range of ancillaries which let the system grow flexibly at any time in line with your individual needs.